Tampines Township is one of the pioneer townships that promotes cycling as one of its mode of transport. The Land Trasport Authority (LTA) is targeting to have Tampines as a Cycling and Walking Town by 2022. The improvement made with the implementation of new cool features, such as barrier-free ramps and wider footpaths. LTA will recreate the roads in the Tampines new Town and put in more speed-regulating measures. This new introduction will benefit residents with mobility difficulties and the elderly as crossing the road would be safer. This move will greatly be an advantage to Treasure At Tampines. 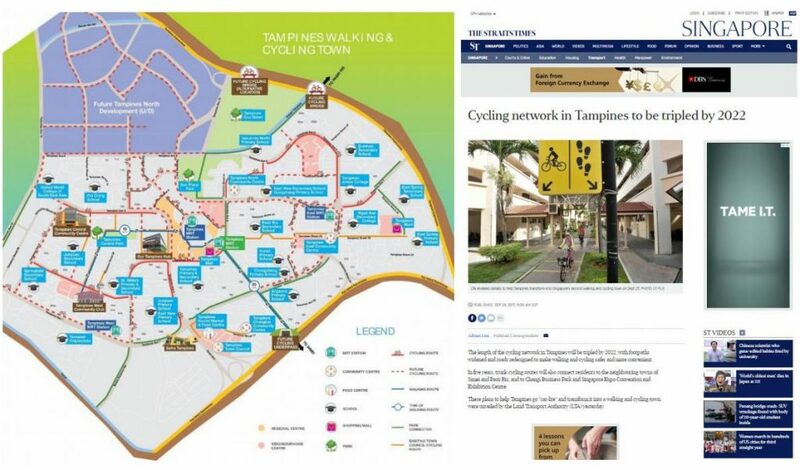 Living in Tampines with the cycling network enhanced the living comfortability and the most beneficial ones are the residents who stayed near Treasure At Tampines location. 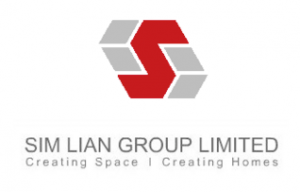 This convenience does not cost a hefty amount and Treasure At Tampines price starts from $585,000 for a one bedroom.